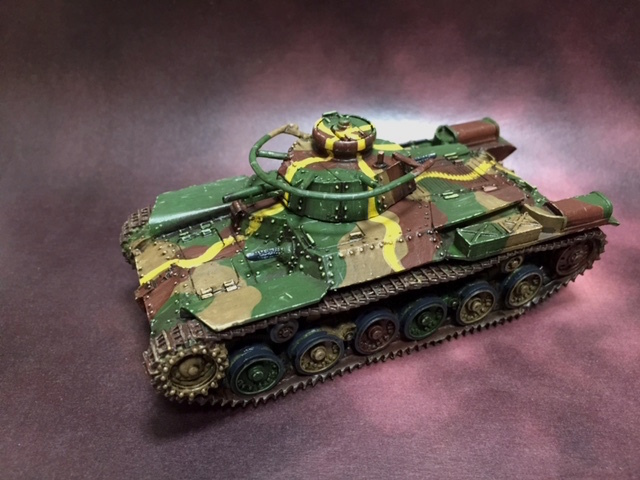 I am painting 15 mm WW 2 Japanese tanks and need the appropriate Vallejo Colors to use. Hataka make a specific set for the IJA, if you're interested. Found this guide on the Vallejo web site.